Peter will join Melrose Industries Plc in April 2019 as Chief Operating Officer. 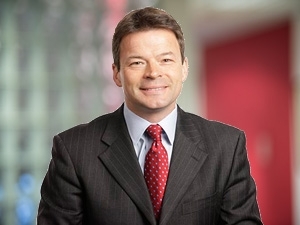 Until April 2019, Peter was the Chief Executive Officer of international waste-to-product company Renewi plc (formerly Shanks Group plc). Peter has an engineering background and before joining Shanks Group, he was a senior executive at Danaher Corporation, a leading global industrial business listed on the NYSE. Prior to Danaher, Peter spent seven years at the Boston Consulting Group (BCG) based in both London and Chicago, working primarily with industrial and pharmaceutical clients.